This page lists all the photography courses and products we offer. Please browse them and pick one that suits your needs or contact us for more information. Venice is unique! There is no other city in the world that can provide so many photographic opportunities. Venice is often regarded as being the most beautiful city in the world. Our photography workshop will guide you through Venice and teach you the necessary camera skills and post-processing techniques. You will learn how to capture your photographs and develop them using Adobe Lightroom and Adobe Photoshop. This ensures you will leave Venice with some stunning images worthy of printing and hanging on your wall. Places are limited, so book your place with a low deposit and spread the remaining balance. This eBook will guide you through some of the main features of Adobe Photoshop. It is not intended to be a concise instruction manual but it will assist you to get a solid knowledge of Photoshop's tools. It is presented as an Adobe Acrobat (PDF) file for download. 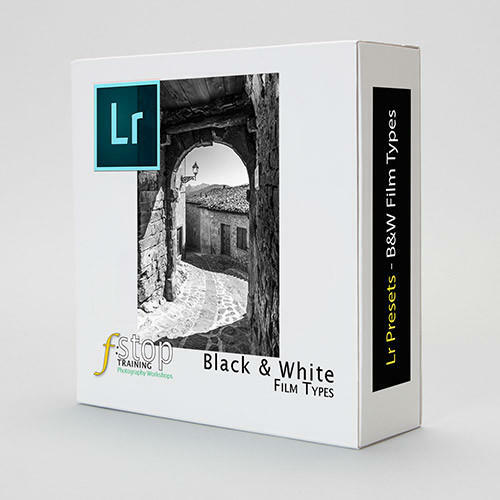 20 Premium Black & White Film Type Lightroom Presets that will be perfect for any photographer. Each preset has been individually crafted and calibrated by us to give all your photos a professional black and white finish that corresponds to its respective film type. This means your black and white editing will be faster and consistent. 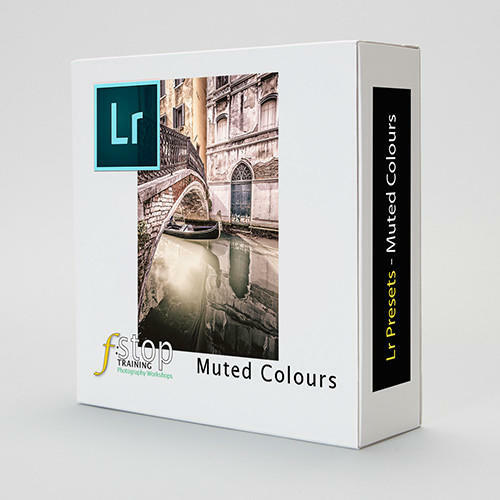 20 Muted Colours presets that will be perfect for any photographer. Each preset has been individually crafted and calibrated by us to give all your photos the retro look that is in vogue. 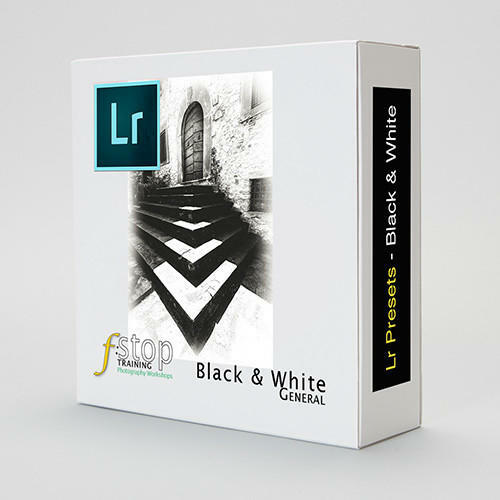 20 Premium Black & White Lightroom Presets that will be perfect for any photographer. Each preset has been individually crafted and calibrated by us to give all your photos a professional black and white finish. This set of Lightroom Presets is specifically designed for portraits, weddings and urban. This means your black and white editing will be faster and consistent. 20 Premium Black & White Lightroom Presets that will be perfect for any photographer. Each preset has been individually crafted and calibrated by us to give all your photos a professional black and white finish. This means your black and white editing will be faster and consistent. This eBook will guide you through some of the main features of Adobe Lightroom. 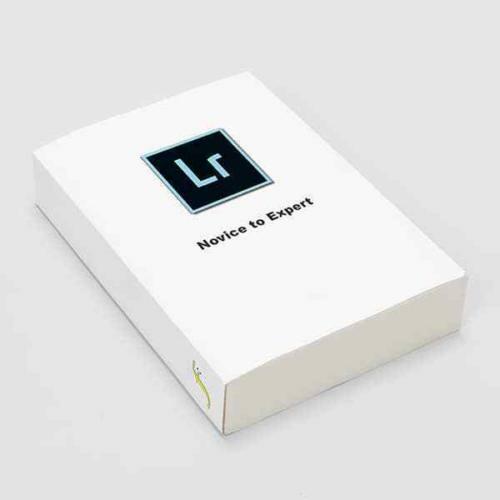 It is not intended to be a concise instruction manual but it will assist you to get a solid knowledge of Lightroom's tools and workflow. It is presented as an Adobe Acrobat (PDF) file for immediate download. Well done! You've found the Tuscany photography workshop that is a bit more special. It's unique, diverse, amazing value and will provide you, and a partner, with a memorable holiday as well as memorable photographs. Your photography will permanently step up to a new level. This Tuscany photographic workshop/holiday is a wonderful opportunity to experience the scenery and atmosphere of one of the most picturesque regions of Europe. It is a full itinerary in the company of Martin who will be present throughout each of the days to offer instruction and guidance. You'll return home a better photographer and have some exquisite photographs to display. You'll learn techniques to shoot and edit photographs like a professional and you will be making images that will be envied and admired. Images that will hang on walls. Images that will sell. Enquire with us now and book with a low deposit. Scroll down for full product description.